Home 3 Views of Airplanes for Model Airplane Building Heinkel 162 Jetex. 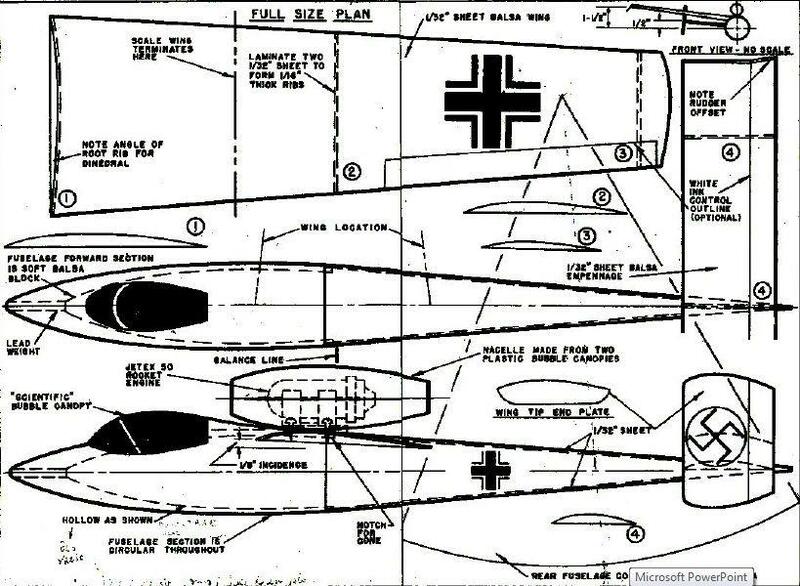 This is the Heinkel 162 Jetex. 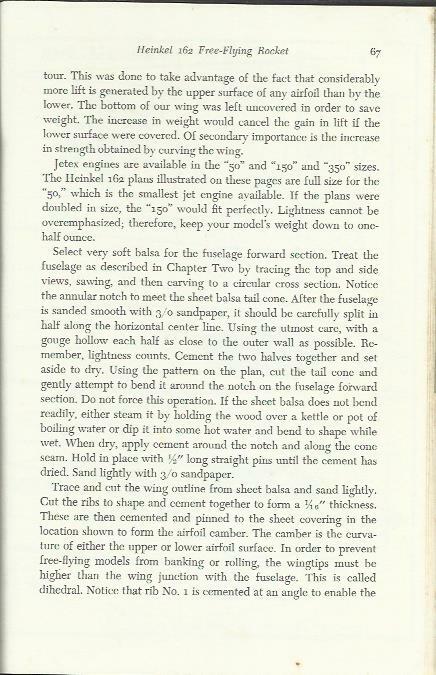 listing page, here you can download the plan, article and see the main thumbnail and extra images. Arco Publishing Company, Inc. New York. 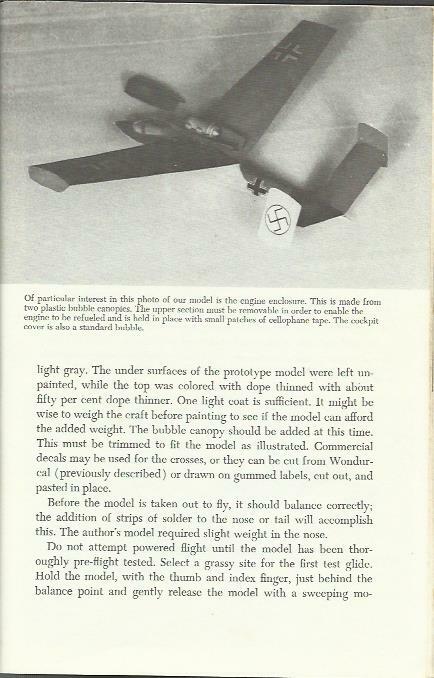 's Heinkel 162 Jetex. 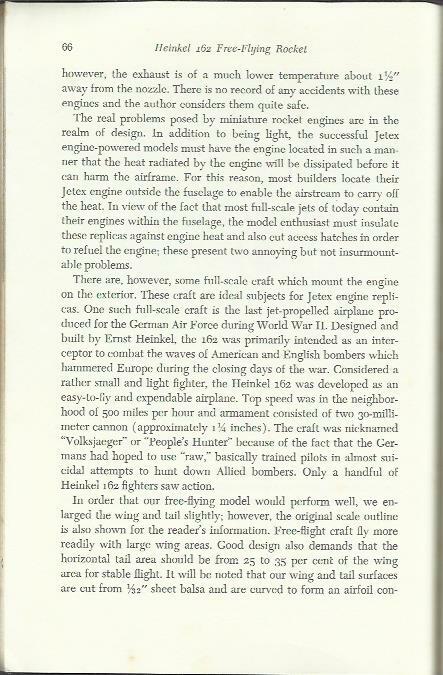 A scale of german fighter Heinkel Volksjaeger, powered by Jetex. Very simple to construct! 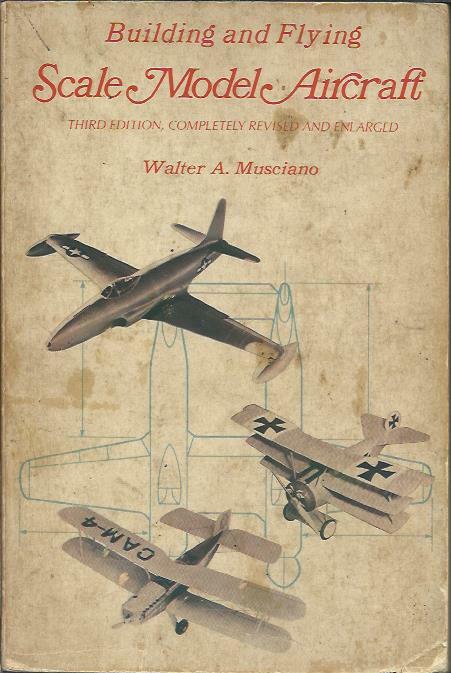 Publisher: Arco Publishing Company, Inc. New York. Pub. 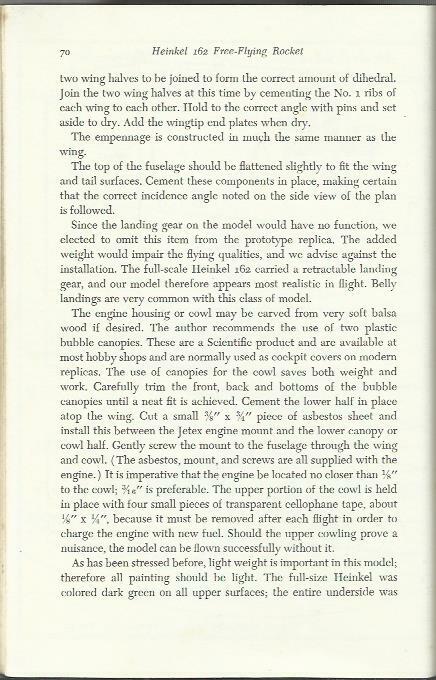 Ref: Book: "Building and Flying Scale Model Aircraft"
These are the details for the "Heinkel 162 Jetex." plan. If you would like to become a plan editor and help us to edit the attributes of all the plans in the website please click the "Edit Attributes" button below. 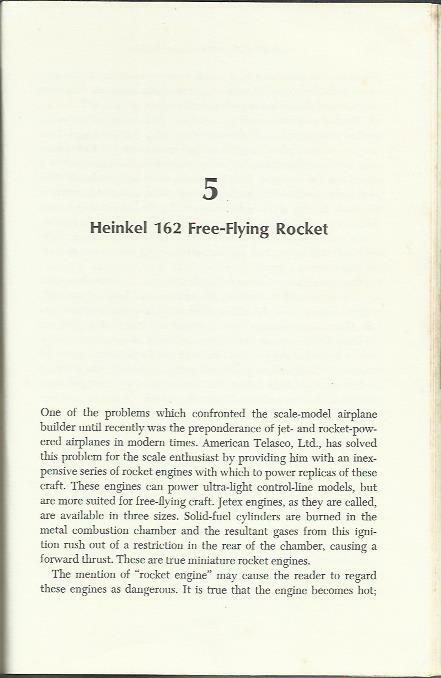 Keywords: Jetex free flight scale Heinkel 162. 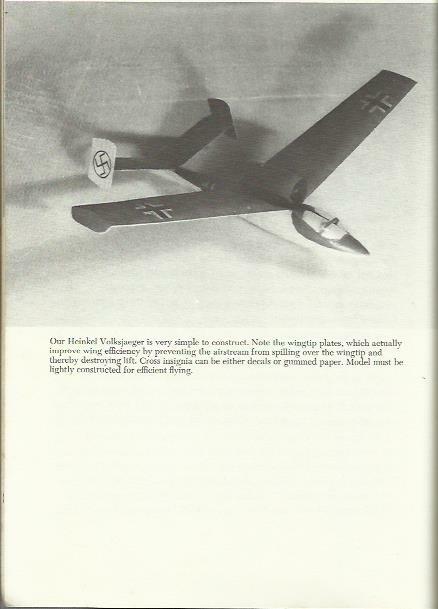 Reference: Book: "Building and Flying Scale Model Aircraft"
Similar: Plans like Heinkel 162 Jetex. 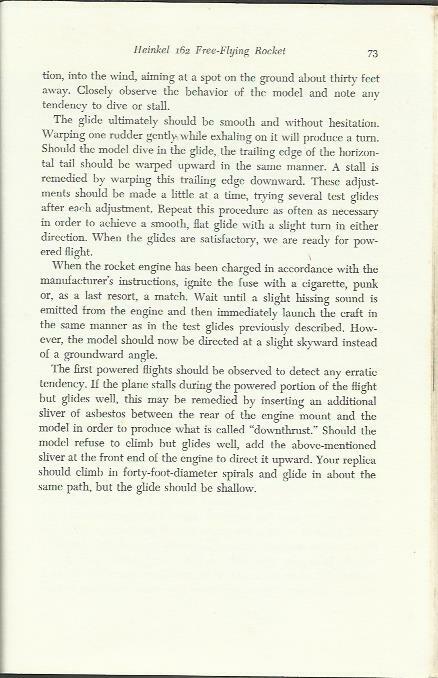 This plan is 186.7 KB and was shared by our member André on 26/05/2018 03:01 in the 3 Views of Airplanes for Model Airplane Building category.